For more than 30 years, Sorlien Electric has serviced Sioux Falls and surrounding area businesses and institutions with a wide range of commercial and industrial electrical contracting services. We are equipped to meet the full-scope needs of all commercial and industrial clients requiring a plan and spec or design/build electrical installation for new construction, remodels and renovation, expansions, maintenance programs and more. 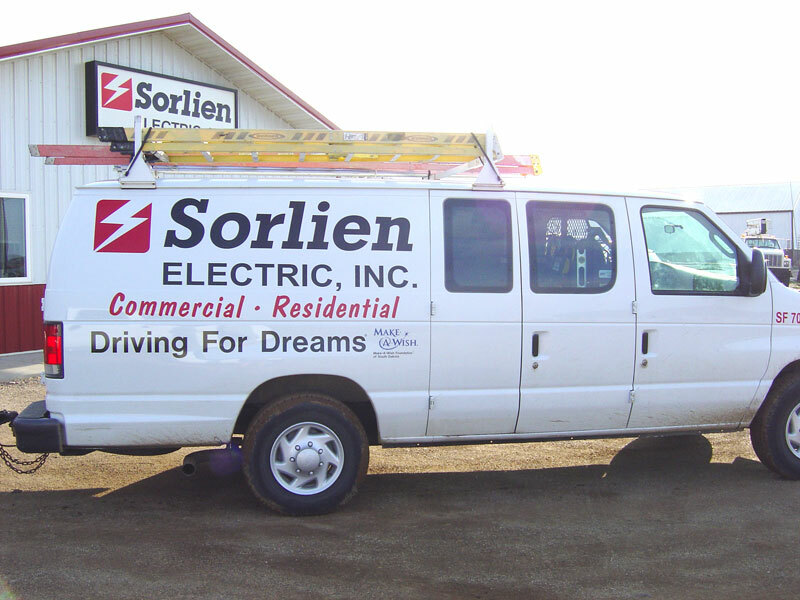 Sorlien Electric also provides preventative service with a fleet of 24 service trucks, staffed by knowledgeable electricians and communication professionals. We’ll do whatever it takes to keep your business operating at peak efficiency. To schedule Sorlien Electric’s expert commercial and industrial service, contact us at (605) 368-7371 or complete our online service request form.